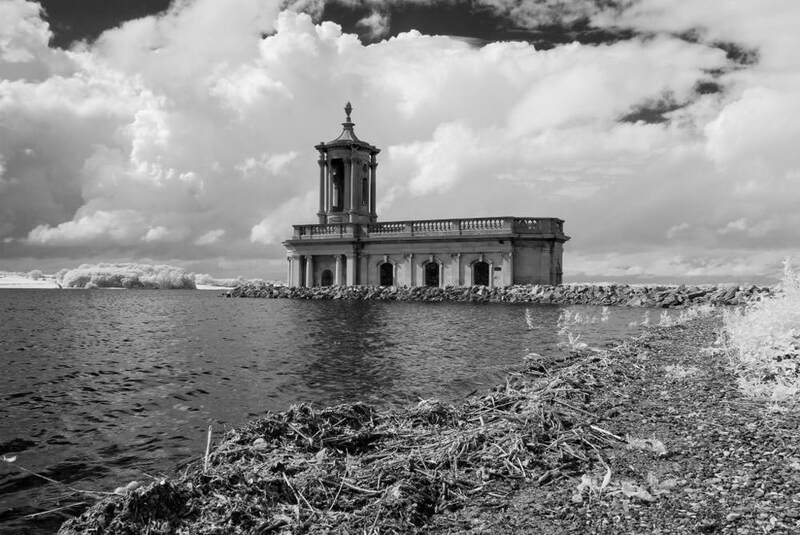 Vanguard has put together a free infrared photography guide and it's available to download now. A free guide which explores the world of infrared photography can now be downloaded from the Vanguard website. Some of the key subjects covered include: what is infrared light?, infrared and digital cameras, infrared lens filters, when and what to shoot using infrared light, camera settings, editing infrared images, plus lots more. To download the free 'guide to Infrared photography using a digital camera’, visit the Vanguard blog.